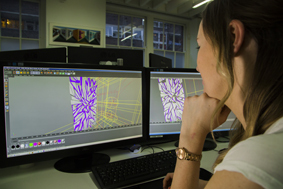 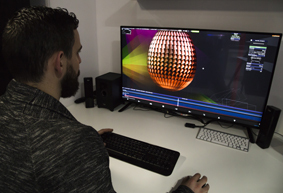 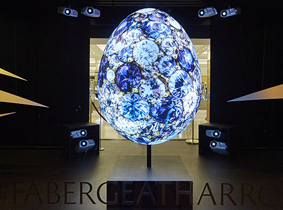 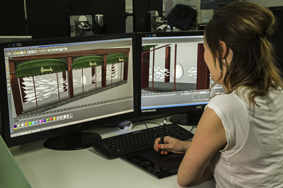 Challenge To create a stunning projection mapped luxury Faberge egg for Harrods’ shop window for Easter 2015. 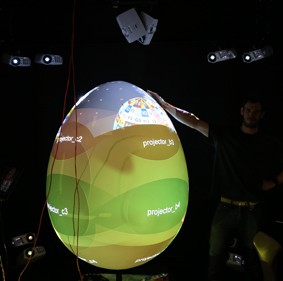 Solution Projection Artworks and JUSTSO created a 360-degree projection mapped Easter Faberge egg using 16 Optoma projectors and a d3 4 x 4 Pro media server. 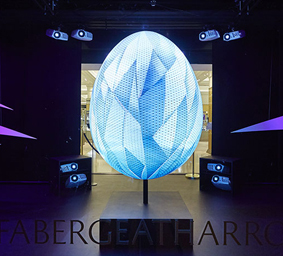 Résultats The dramatic effect of the projection mapped egg stopped passers-by in their tracks.